J.W.Enochs' reputation for delivering the highest level of service in the industry is constant and is a critical element of our success. 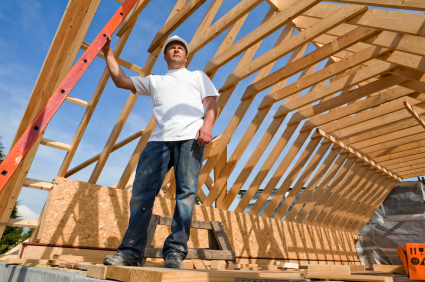 J.W.Enochs provides a broad range of comprehensive construction services for every client. Our core principle is simple "Do the kind of job that makes our clients want us to do their next project." From planning through post construction, J.W.Enochs is committed to the project and the team. It is the primary objective of J.W.Enochs preconstruction effort to thoroughly engage the owner and design team to ensure that the best results are realized for the investment value. 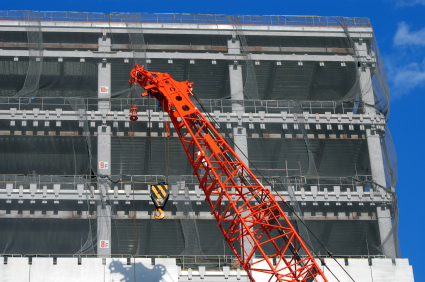 Our Preconstruction Planning Services are specifically tailored to facilitate development of well aligned scope of work that includes estimating, coordination, constructability reviews, scheduling, systems & materials options analysis, value analysis (engineering), sustainable materials and methods analysis, and trade contractor procurement. J.W.Enochs Preconstruction Services "set every project up for success." J.W.Enochs provides comprehensive construction services to deliver exceptional quality. We place well educated, trained skilled builders on our projects who understand construction means and methods, sound management processes and procedures, and who embrace the highest standards for excellence in the industry. The result is quality work and documentation, competitive cost and an expedient timeframe for completion. J.W.Enochs delivers quality construction by utilizing building information modeling to visualize and coordinate project conditions during the planning, design, construction and building operation. J.W.Enochs provides comprehensive services including visualization, conflict and interference detection between building systems, scheduling and phasing coordination, streamlined work flow and site logistics, increased safety, estimating and quantity extraction, scope clarification and as-built drawings. 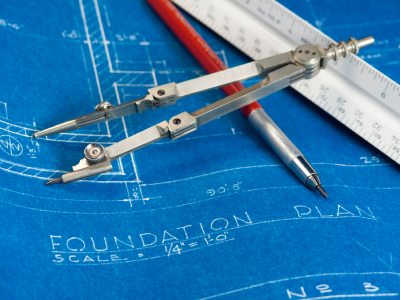 J.W.Enochs Planning Support Services offers the answers to your questions in support of planning, programming, design and construction needs. We provide a single-source, up-front look at budgets, schedules, sites, systems, project delivery, concepts and development options in a way that is customized to your specific need. A comprehensive Quality Control And Quality Assurance Plan will ensure that each project is designed, procured, built and commissioned in a manner where the definable work meets or exceeds the minimal specified performance criteria and generally accepted standards of construction. We implement this proven QC/QA strategy from the point of inception of a project to achieve the intended quality standard specified. The QC/QA plan addresses organization, credentials and responsibilities including the use of outside consultants and on-site personnel. Key tenets involve coordination and submittal procedures, licensed fabrication and installation, protection of stored materials, performance & testing, field-based corrective work tracking, and quality control verification in conjunction with each definable feature of the work. Effective control of a project's cost is the result of a number of important factors including: a thoroughly executed pre-construction planning effort, constructible and well coordinated design, comprehensively procured scopes of work, a detailed and well organized control estimate/GMP, well defined sequences of work and safety plan, skilled field supervisory staff, corresponding logistics plans and a tested CPM schedule. These key tenets provide the framework for J.W. Enochs to facilitate accurate and timely decisions as well as forecast project financial status such that there are no surprises and the client remains in control of decisions that impact the cost of their project. J.W.Enochs is committed comprehensive Sustainable Services with in-depth sustainable solutions for all projects. A successful "green" construction project begins with the development of a clear strategy for a level of attainment early in the design phase, and continues through to the final completion with diligent and comprehensive documentation and testing program. We collect and analyze the best of the best sustainable options from all our projects. This valuable knowledge provides our clients with best solutions for improving the quality of their building. J.W. Enochs has incorporated numerous elements of sustainable construction, such as natural landscaping, sorting and control of construction debris, rainwater harvesting, energy-efficient heating and cooling systems and recycled-content materials, and commissioning as prerequisites and basic project practices. Wilson Enochs is a LEED Accredited Professionals who provides on-site support for managing the documentation requirements and understands how to minimize the environmental impact during construction. J.W. Enochs has successfully implemented many USGBC LEED accredited projects in working with state and federal agencies, design teams, engineers and subcontractors. 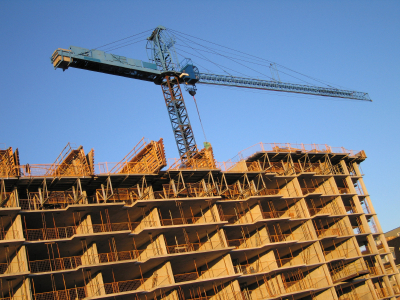 J.W.Enochs Risk Management Services are an integral part of the successful construction expertise we offer. These services aim to minimize risk and maximize value for our Clients. Our Risk Management efforts focus on Project Safety, Insurance / Bonding, Environmental Risk, and Post Construction Programs. J.W.Enochs views the period of substantial completion, commissioning and turnover as the real indicator of how well we have performed our duties as your General Contractor. J.W.Enochs has long maintained a formalized program, beginning early in design and continuing throughout procurement and construction for defining the deliverables for how the entire team including subcontractors, specialty consultants and the CM will address the comprehensive commissioning and turnover of a project. J.W.Enochs takes a highly active role leading a commissioning team consisting of respective professionals internal and third party with all facets of the work. This team offers valuable input regarding areas involving construction documentation, performance criteria and specifications, code compliance, submittal reviews, integration of performance tests, testing and balancing of systems and adjustments during the commissioning phase, as well as post construction performance confirmations.